Captivating the skills of our professionals, we are involved in manufacturing, importing, exporting and trading of Gypsum Screw, Drywall Screw. These products are offered by us at competitive prices. 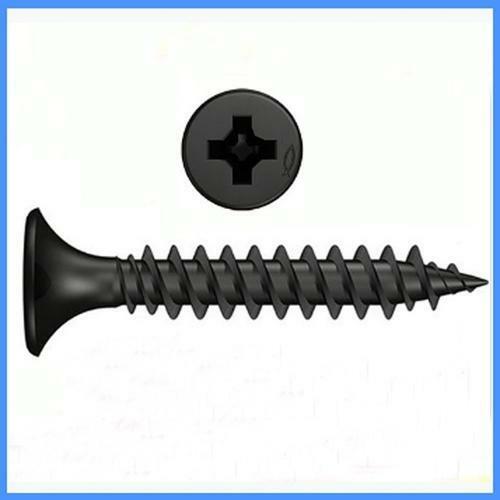 To meet the various requirements of the customers, we are involved in manufacturing, importing, exporting and trading a wide assortment of Gypsum Screw, Drywall Screw. All these products are provided to the customer after tested on various quality parameters.